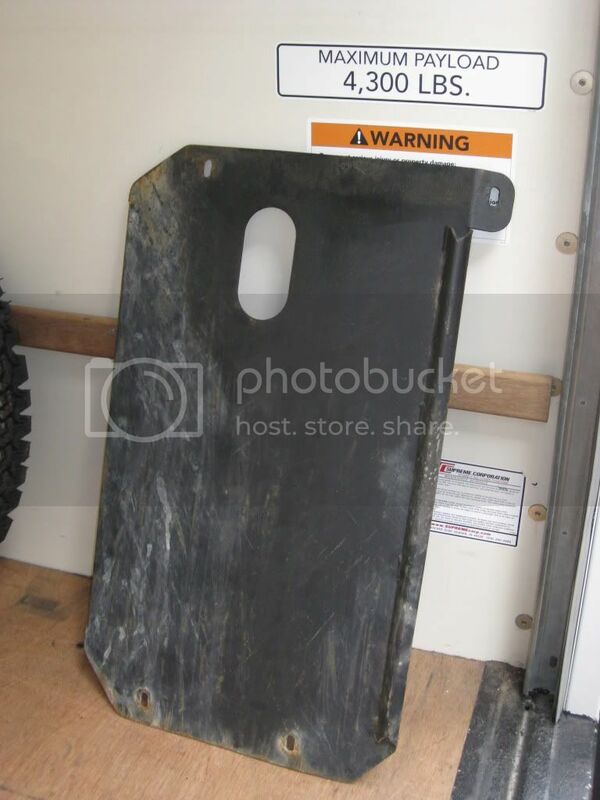 I have a skid plate that came off my 2003 if anyone is interested. No reasonable offer will be refused. Located in Marietta, GA. Very interested. Will you ship to Canada? Check shipping for GA zip code 31794 for me and where you wanna be as fas as price? Whose skid is that (manufacturer)?